"I cannot say enough wonderful things about Anne. 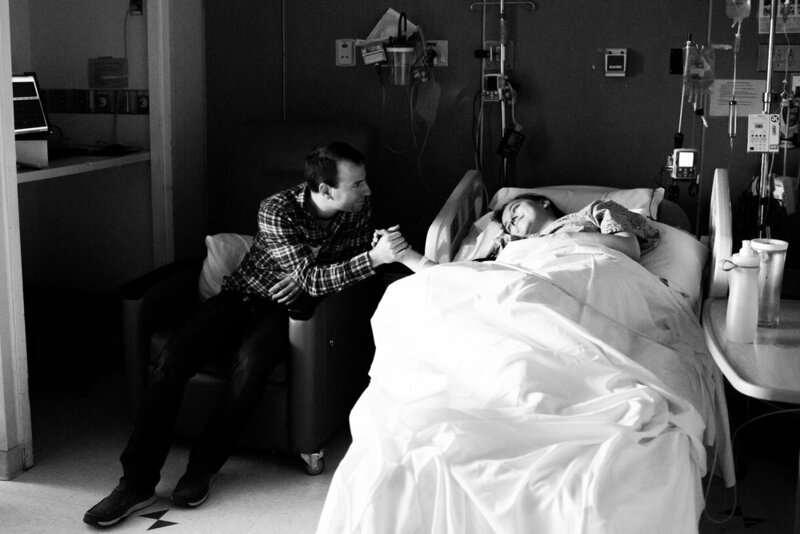 From her photography to comfort with the birth process and environment she is simply astounding. For our 3rd child we decide we would like some pictures to remember our son's birth rather than my husband trying to enjoy the moment and capture the moment at the same time. Anne was a part of our entire story from pregnancy to after we brought our son home. Her ability to catch the fleeting moments as well as tell the story of our birth experience was incredible. We already look back at her images and they spark memories that we had forgotten. Then there is the beauty of her images which speak for themselves. What is even more incredible is she was a wonderful addition to the birth experience. 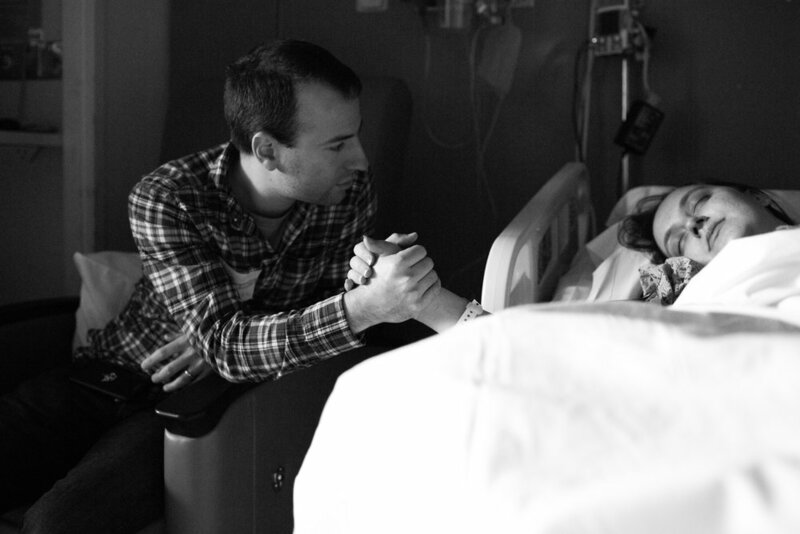 To be honest during the last phases of labor I barely remember her being there but she still managed to get the most incredible pictures. I could go on and on. Anne, is a gifted gem of a woman and I whole heartily would recommend her to anyone." "I truly can’t say enough good things about my experience with Anne. I decided to have a home birth and got connected to her through my midwife. Especially with this being my first birth, my first baby, I knew having those memories captured would be so special, but I wasn’t sure if having a “photographer” present would affect the experience itself. I decided to get in touch with Anne and see where it went. Upon meeting her, I felt comfortable around her. She has a beautiful energy about her that allows you to flow through life naturally as she captures those genuine moments. Fairly immediately I asked her if she would want to be there for the labor and birth. And what an amazing gift it was. 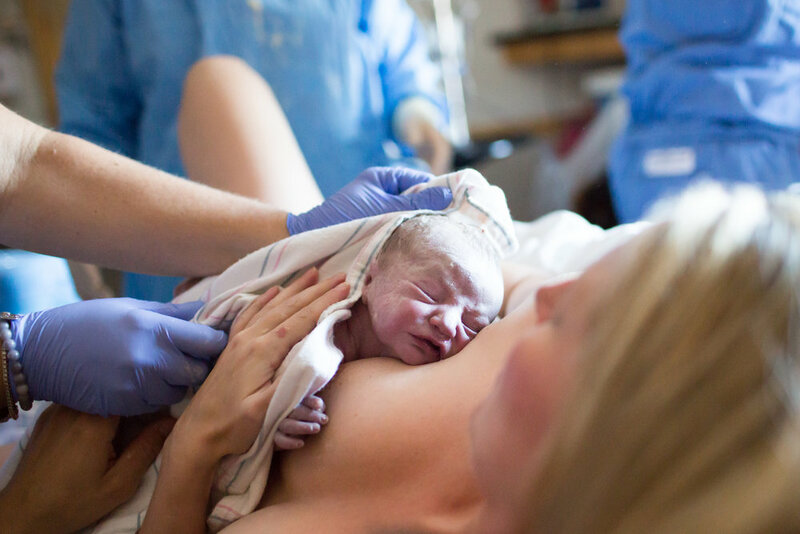 Her appreciation and connection to the whole birth process gives her an incredible ability to capture the beauty, power, and love that are involved. Her being there contributed to the beautiful energy and support that surrounded me, but she made herself discrete and adapted the pictures according to what I was going through and needed. I look back through these amazing pictures and hardly remember that she was taking them. She is so much more than a photographer. She has given me the ultimate gift of encapsulating the most empowering, intense, and beautiful moments of my life. There are no words to express my gratitude." "Anne's photos are amazing!! I am in love with the photos Anne took of me and my family. I met Anne towards the end of my second pregnancy, she was a friend of my midwife. Anne visited me at my home when I was 9 months pregnant and took photos of me with my family, she attended and photographed the birth of my son, and took newborn photos of him when he was a week old. Anne really has an eye for photography and made us all feel comfortable to be ourselves. I am not usually a person who likes to be photographed and was nervous about having a photographer at my son's birth but Anne really made it easy. She was discreet and respectful, I barely knew she was there. The photos from the birth were so beautiful and tastefully done. Anyone who has watched the slideshow of photos she put together has been brought to tears, it is so wonderful. I will be inviting Anne to take many more photos of my family in years to come. She has become a friend and someone I like to have around!" A birth story session with Anno Studios is a very unique experience. We will meet soon after you book your due date to get to know one another and review your birth plan and your vision for your both photos. It is important to me to get to know you as my client, as I am deeply aware of what an honor it is to be a part of this experience as your photographer. 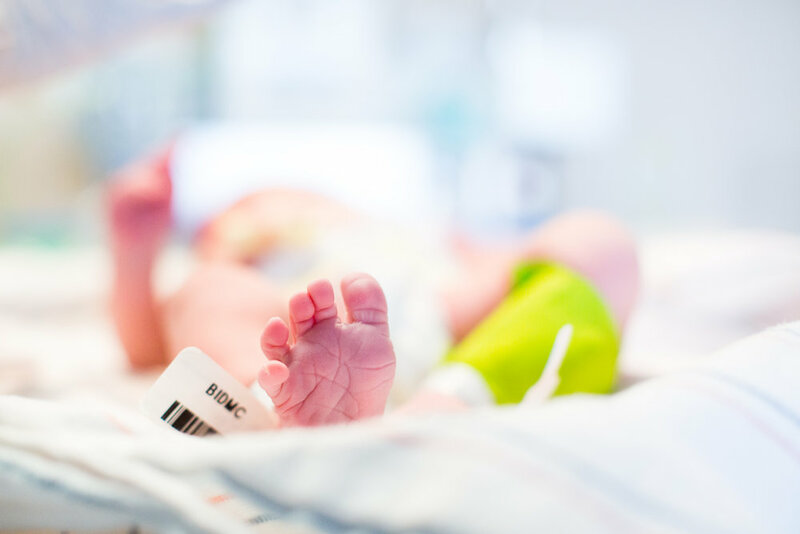 While I am a very quiet presence during the birth process from labor to delivery, it is important to have an established connection before the baby decides to arrive, as with any other member of your birth team. Let's capture the wonderful story of the arrival of this little person.